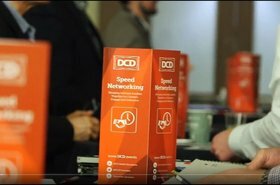 The DCD media and events platform creates an audience development funnel that culminates with face-to-face engagement at our conferences. 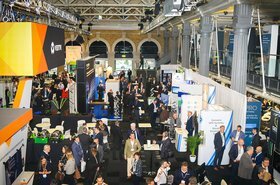 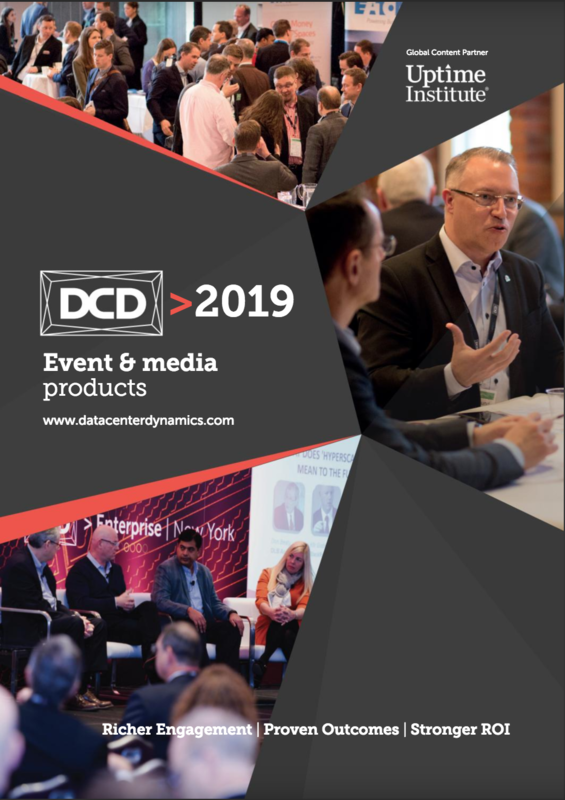 Our web and publishing activities coupled with event registration data help us to understand what solutions individuals are looking for, helping technology and services vendors meet the right people. 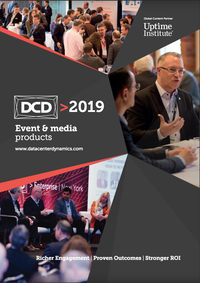 DCD delivers a world leading series of conferences across five continents and a powerful global digital media portfolio - devoted to data center scale IT infrastructure that supports transformation in Cloud, IoT, Smart Cities and across the Zettabyte economy.